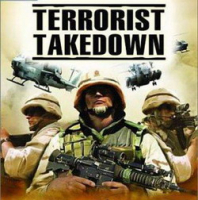 This is the first game in the prolific Terrorist Takedown series. In most of its levels it plays like a rail shooter, where the player has to take down enemies with machine guns and rocket launchers mounted on helicopters or HMMVVs. Sometimes the player controls a stationary gun. 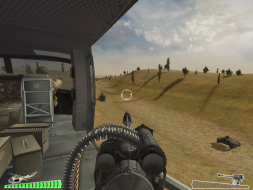 When controlling a machine gun, a "heat" meter is shown and if the gun overheats, the player has to wait for it to cool down until it can shoot again. The vehicles the player is in have a damage meter at the screen's bottom left. 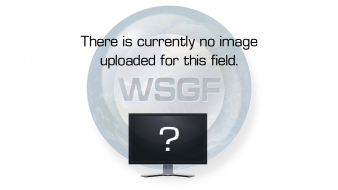 No widescreen support. The game support only 4:3 resolutions up to 1920x1440.